A Manchester United star looks set to be leaving Old Trafford after being told he can depart. Matteo Darmian is edging closer to a move from Manchester United to Juventus after being deemed as surplus to requirements by Jose Mourinho. A report from the Italian outlet Tuttosport has stated that the process of Darmian moving to Juventus is under way with the Times having reported this week that both Darmian and Daley Blind have been told by Jose Mourinho and Manchester United that they can leave. It would appear that the Italian could be on the verge of completing a move away from Old Trafford after three years at Man United. 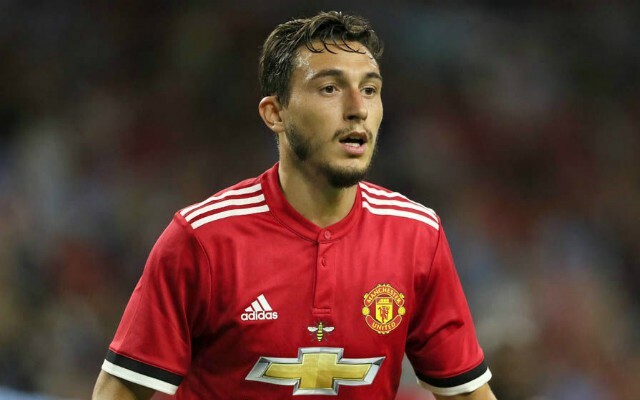 While it would be unfair to state that Darmian has been a failure for the Red Devils, he has certainly failed to mark an impression on either Jose Mourinho or Louis Van Gaal. Darmian has struggled to cement any regular playing time in the last three seasons, particularly in this year’s campaign. 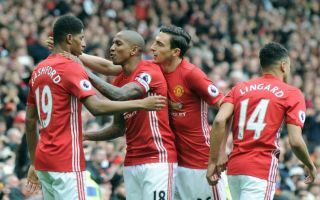 The Italian has made just seven appearances in the Premier League and has largely been overshadowed by the emergence of both Antonio Valencia and Ashley Young. Both former wingers have ben converted to unorthodox full-backs and have pushed the likes of Daley Blind and Matteo Darmian out of the picture at Old Trafford. If Darmian is to leave however it could be implied as good news for Luke Shaw who could see his game time increase at Old Trafford with less competition in the full-back department.